What Causes Damage to Concrete? Leveling Uneven Patios, Pool decks, Walkways, Driveways & More. 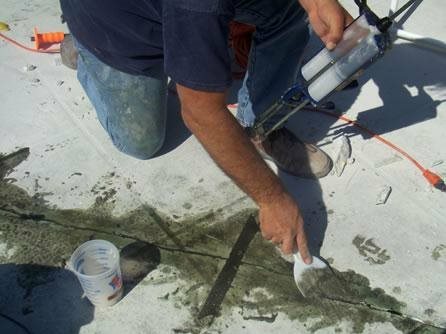 The old way of thinking was that if concrete had cracks, surface discoloration, or imperfections, it must be removed and replaced if improving the look of the concrete is the goal. Many times homeowners are discouraged by their old worn out patios, driveways other concrete areas, not realizing all the options available to them for their repairing needs. Here is a list of endless repairing procedures and tips to fix concrete and help transform old drab concrete to look like new. Levelflor® by Rapid Set For indoor & outdoor use. Excellent for repair projects.